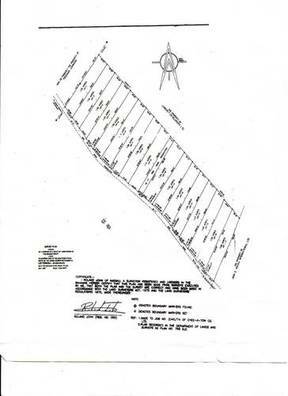 Waterfront Lot- Lot # 13, South of James Cistern Elevated waterfront lot with all utilities at the front boundary -Lot # 13, with 90' at the front. 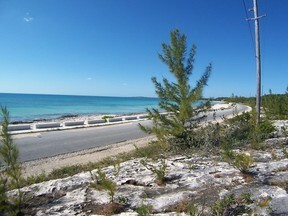 Walk down the hill to the beach or to go fishing. 5 minutes from Governors Harbour airport. 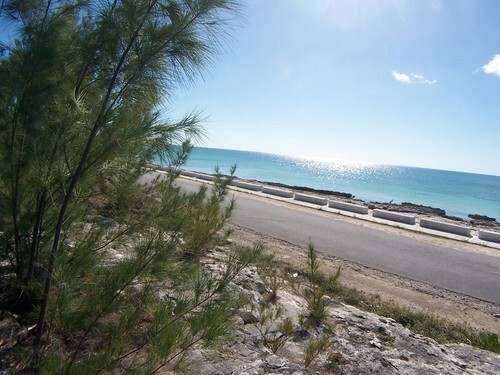 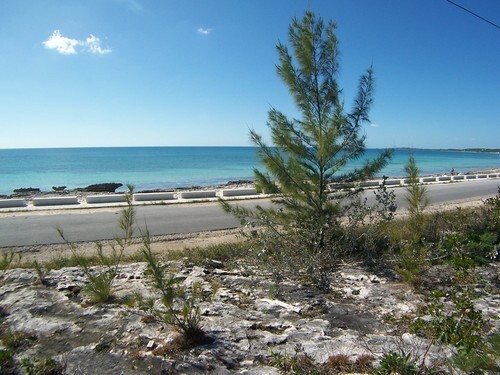 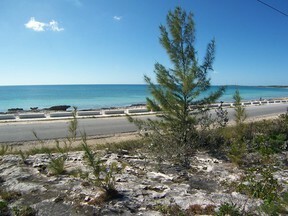 Elevated, waterfront, near beach, 5 minutes to airport and restaurants.